Boat Hour Meters | Christian & Co. I feel the importance of engine hours are over emphasized by the majority of boat buyers. My opinion doesn’t change the fact that engine hours are considered important by boat buyers. A boat deal fell apart due to a question about engine hours and was the motivation for this article. The potential buyer rejected the vessel with his primary concern being the reported verses actual engine hours. The current owner had replaced the tachometers, equipped with digital hour meters, when one failed. 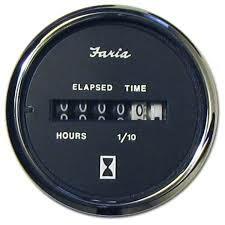 The hours on the original hour meters were reported at 850, the new hour meters registered 300. When this condition was discovered we explained our opinion regarding engine hours and hour meters. The only certain information provided by an engine hour meter are the hours displayed by the hour meter, not necessarily the actual engine hours. There is no legal requirement for engine hour meters on boats. They are not odometers on automobiles or Hobbs meters on planes, both of which are regulated. The only way to know that an hour meter is accurate is to have had a relationship with that meter from the beginning, logging hours and comparing those to the hour meter or otherwise monitoring its accuracy continuously through the life of the vessel. 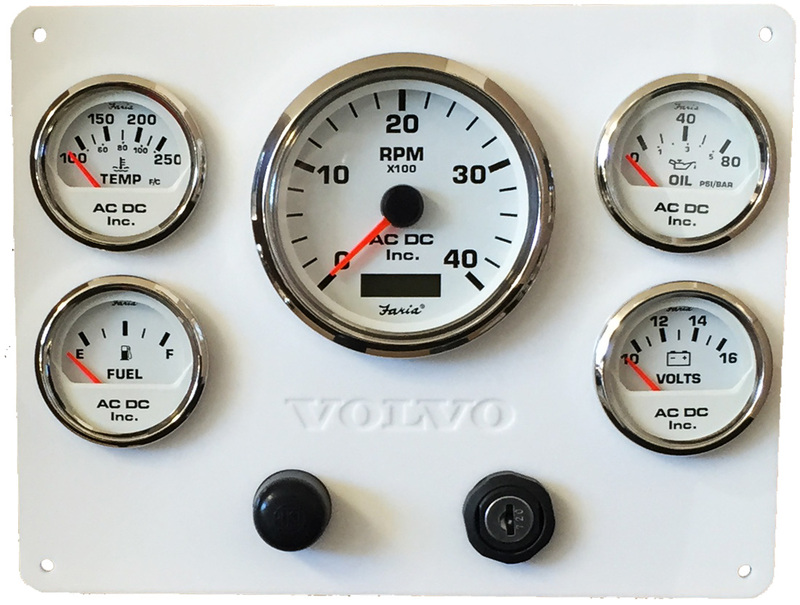 Computerized engines provide operating hours with greater dependability, but the electronic control modules (computers) can be changed, just like analog hour meters. We emphasize engine condition verses operating hours. Many engines with far more operating hours are in much better condition than lesser used engines which have been neglected. Regardless, the boat buying public cares about engine hours. As a boat owner, and eventually a boat seller, maintain the hour meters so the operating hours can be accurately recorded and provided to potential buyers.